Have you got some wasted space in your house which could do with having something to occupy it? An obvious wasted space is by a large window, which you can’t really fit anything else in there – too small for a sofa or chair for example – but could do with a little something. 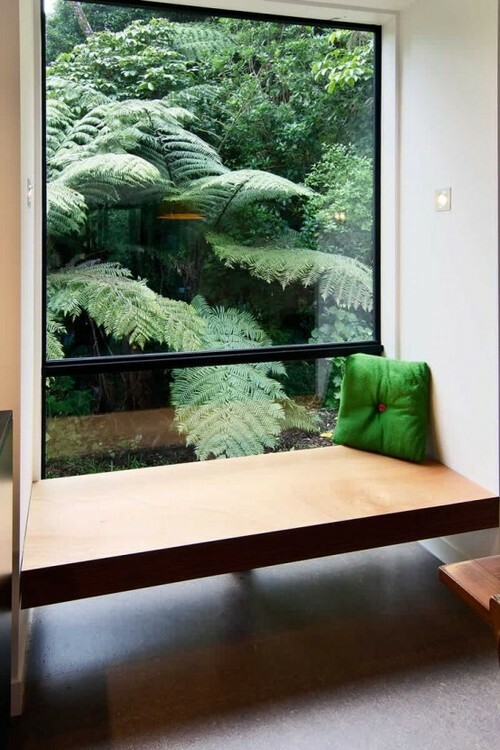 A window-seat is one of the obvious options to go for, because however small the space, you can design it to suit. A modern idea for a wasted area at one end of a teenager’s room would be to add a desk space for them by the window – the natural light will help to focus them on their homework. As they get older, the end space could be changed to a make-up table etc, so this could be really handy to have the option of easily changing functions. Enjoy our daily inspiration today? Like our post, tell your friends to check it out, or tell us below in a comment. 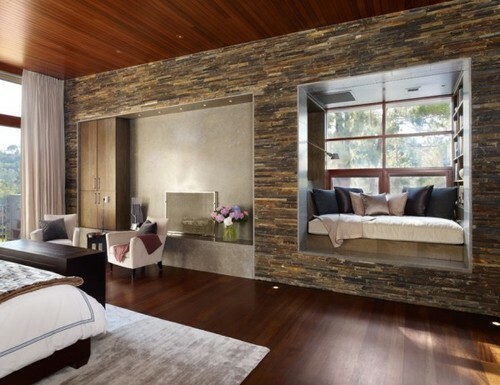 This entry was posted in Daily Inspirations, Interiors, Residential and tagged Architects, Architecture, Contemporary, Contemporary Design, Creative, Creative Ideas, Decor, Design, Home Decor, Inspiration, Inspirational, Interior Design, Interiors, Modern, Modern Living, Small Spaces, Space, Spatial Awareness, Traditional Interiors.